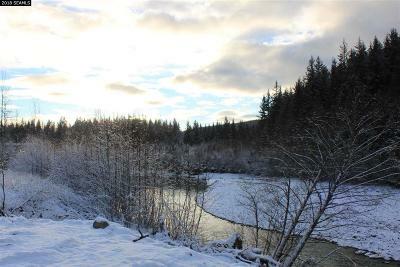 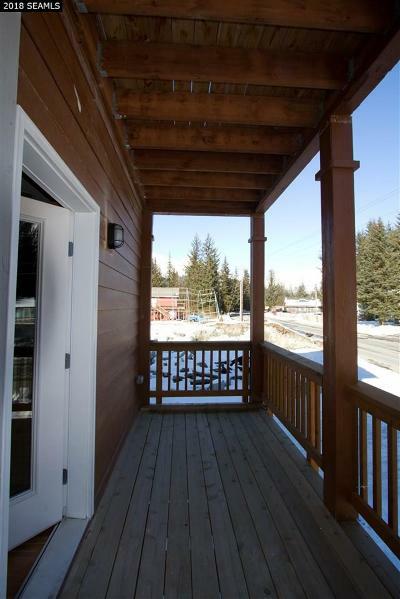 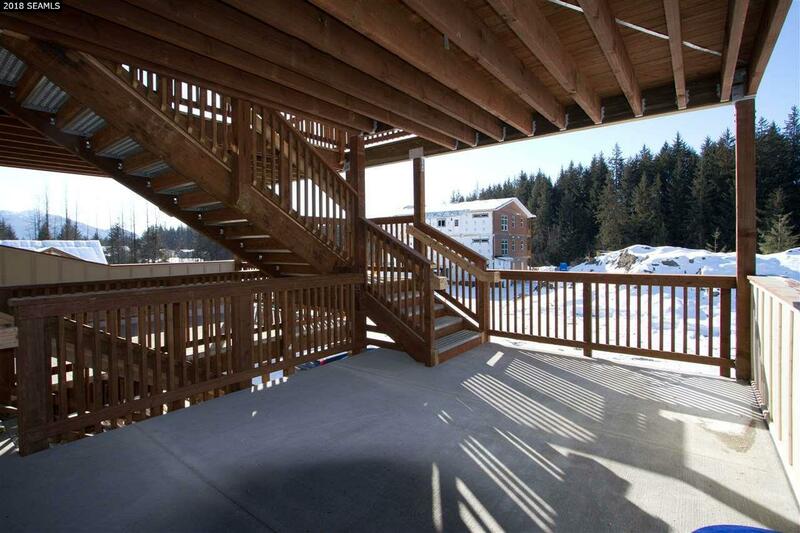 New Riverside Condominiums for sale on the banks of the Mendenhall River. The estimated completion date for this unit is March 2019. 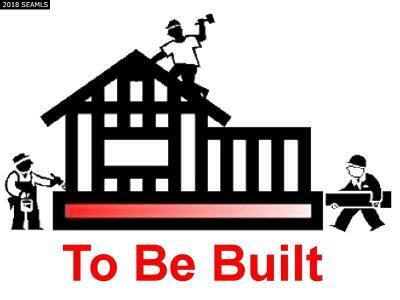 More units are in the development stages. These Condo's feature covered carports, decks, washer and dryer in unit, knotty alder cabinets, solid surface counters, tile back splash, stainless steel kitchen appliances, built in entertainment center, desk and more. 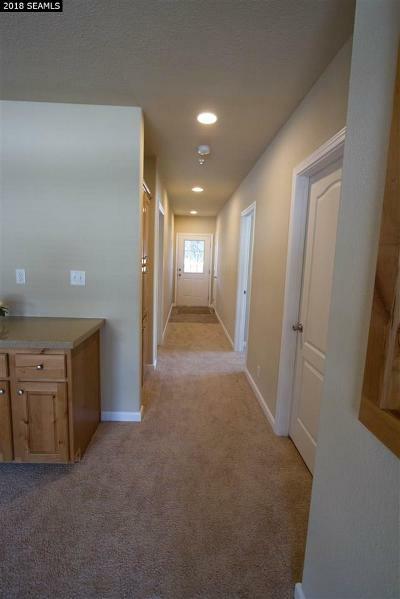 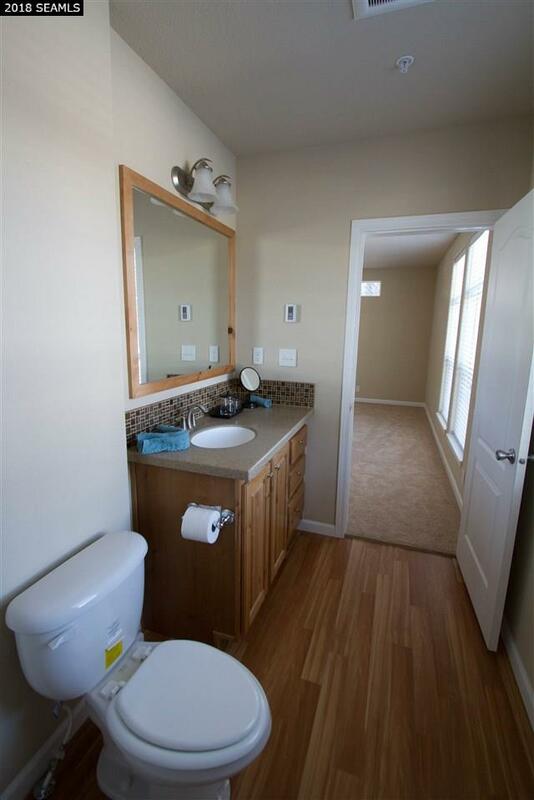 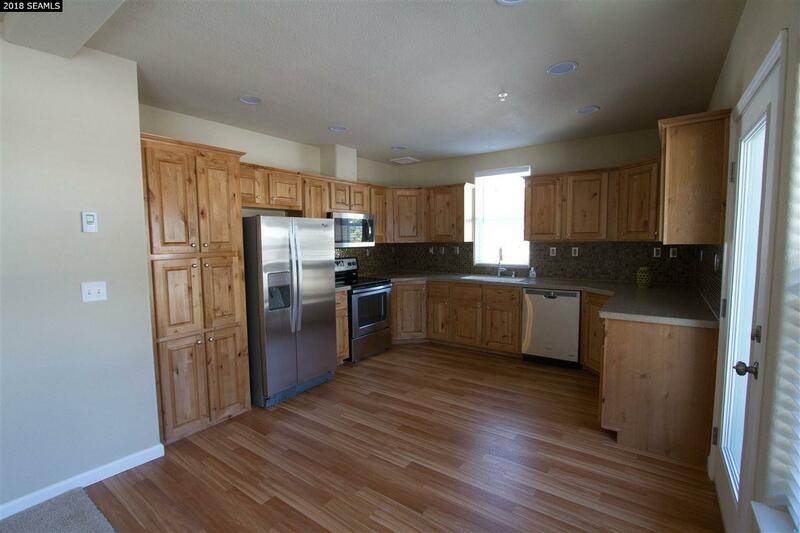 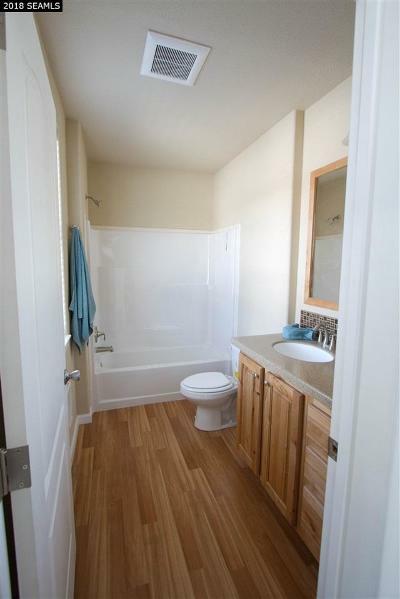 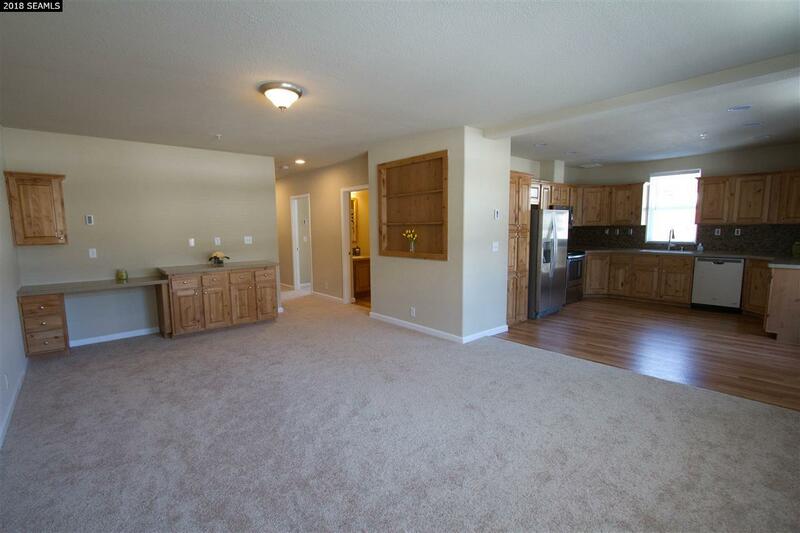 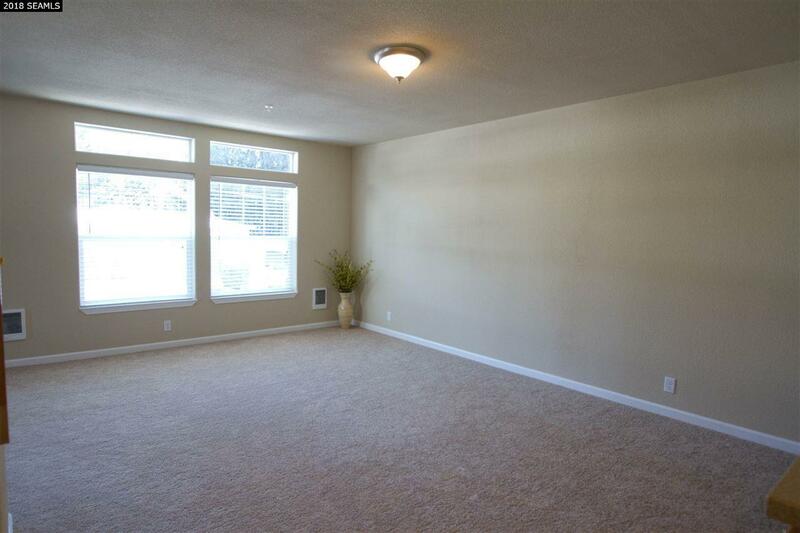 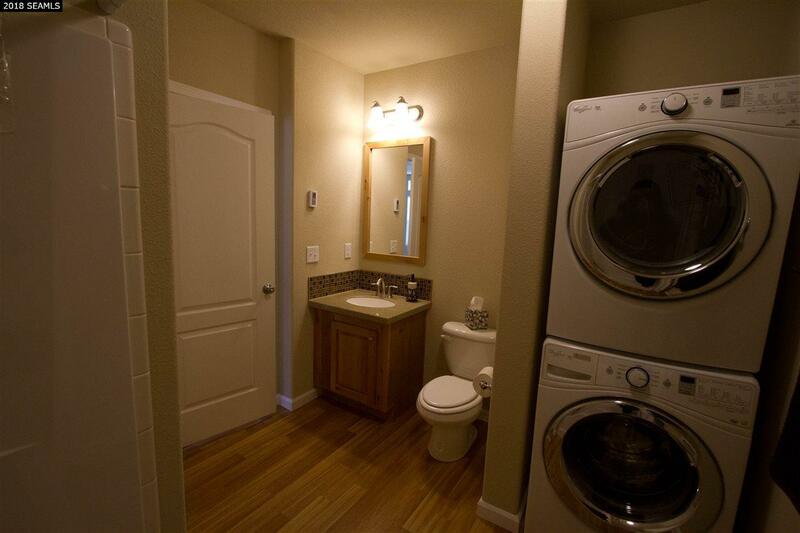 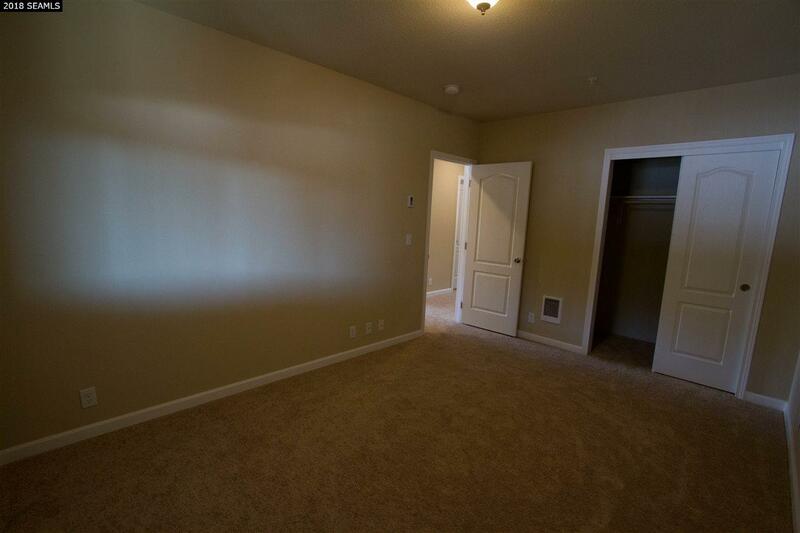 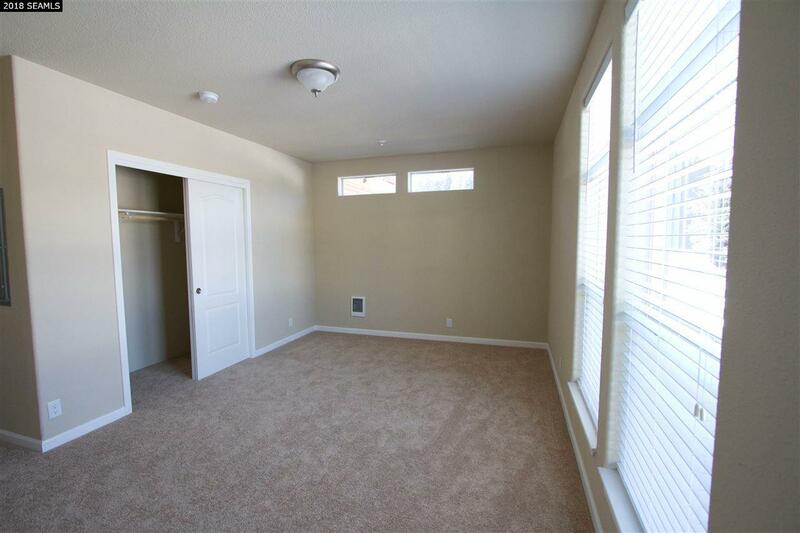 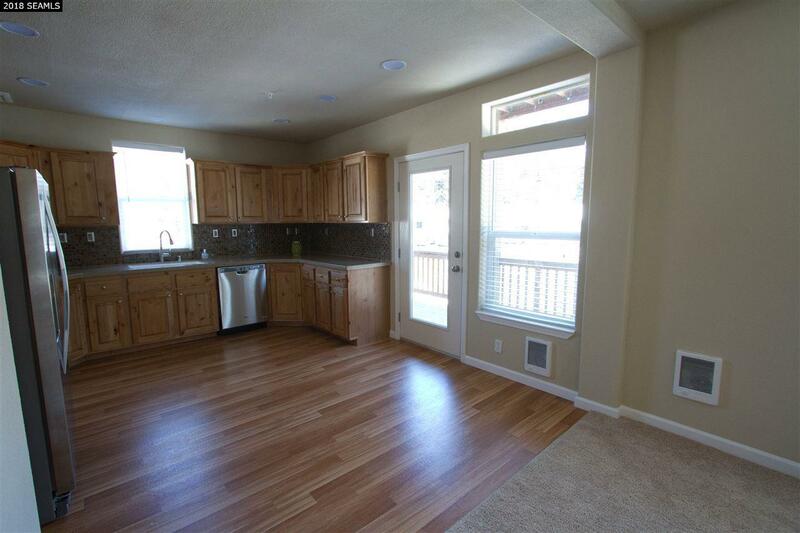 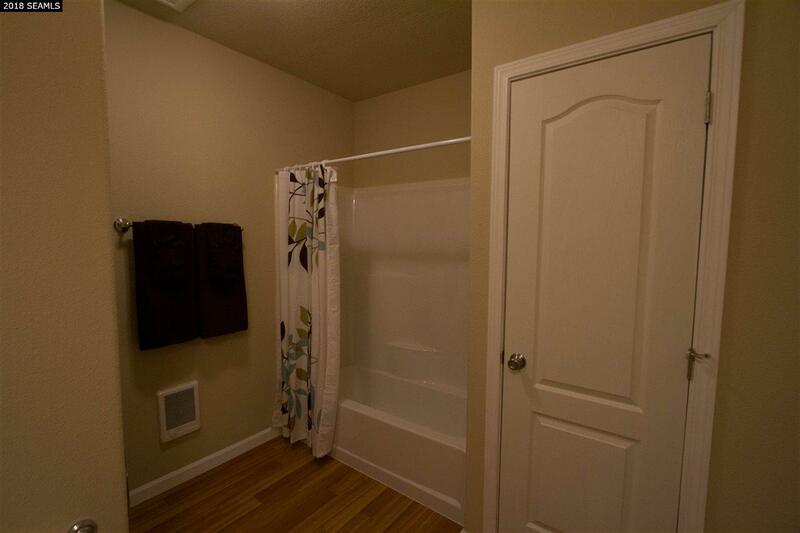 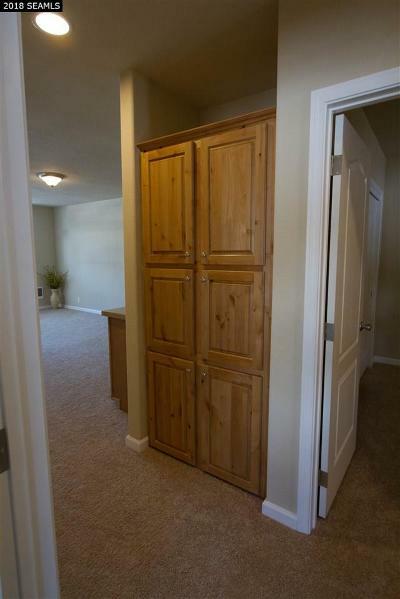 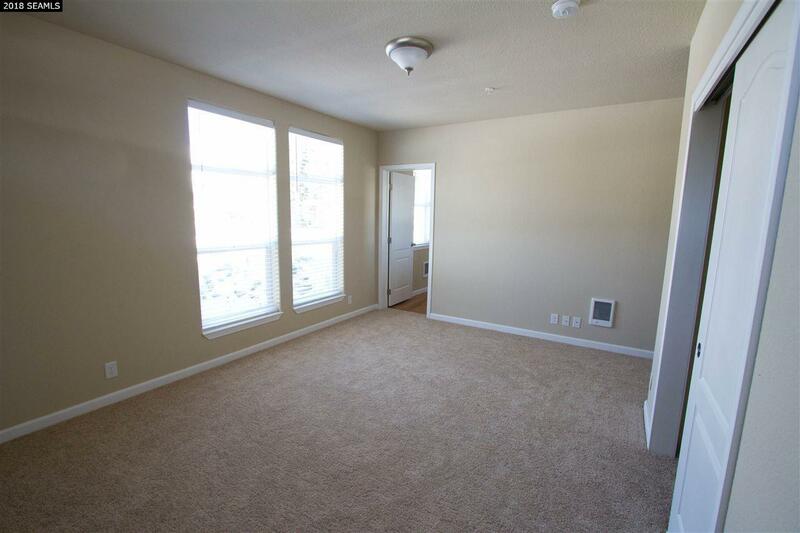 Floor plans include 2 BD/2BA. This is a first floor unit with easy access.